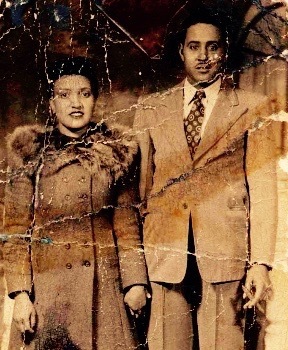 The Immortal Life of Henrietta Lacks (2010) is a non-fiction book by American author Rebecca Skloot. 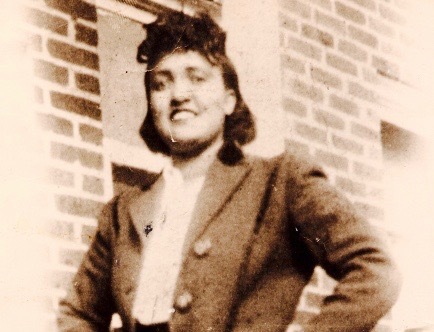 It is about Henrietta Lacks and the immortal cell line, known as HeLa, that came from her cervical cancer cells in 1951. The book is notable for its accessible science writing and dealing with ethical issues of race and class in medical research. Rebecca Skloot writes in her book that some of the information was taken from the journal of Deborah Lacks, Henrietta Lack’s daughter, as well as from “archival photos and documents, scientific and historical research”(xiii). It is Skloot’s first book. The book was awarded the National Academies Best Book of the Year Award, the American Association for the Advancement of Science’s Best Young Adult Book Award, The Wellcome Trust Book Prize, awarded annually to an outstanding work of fiction or non-fiction on the theme of health and medicine. It also won the Heartland Prize for non-fiction, among others, including a Salon Book Award, and a 100 New York Times Notable Books of the Year. The paperback edition had spent 75 weeks on the New York Times Best Sellers list. The book was adopted as a common reading text at more than 125 universities and was widely taught in high school, undergraduate, graduate and doctoral classrooms.